No other harpsichord is as well known as the Flemish harpsichord. 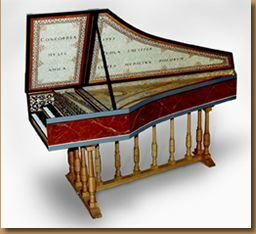 In the history of harpsichord making, the most revered were built by the Ruckers and Couchet families.  The combination of richness, directness, and nobleness of sound make these instruments ideal for a wide variety of literature. Flemish harpsichords offered here come with a painted soundboard, two tone painted with gold bands, printed papers and a simple pedestal stand. They can be decorated in a variety of styles: with lively Flemish printed papers adorning the lid, heavy oak baluster stands and faux marble exteriors, as well as a more austere appearance.